Family Law Matters Toowoomba… At last a lawyer you can talk to, open and upfront, who speaks plain English. At last a firm that cuts through legal jargon, and talks to you in real English, delivering options and recommendations for your situation. At Condon Charles we pride ourselves in complete openness to our clients, transparency and full disclosure. We estimate fees upfront, and lay out the full scenario to keep you fully aware of the legal processes. We are available for you, and have strict 2 hour maximum response time, so you’ll always hear from us, same day where possible. 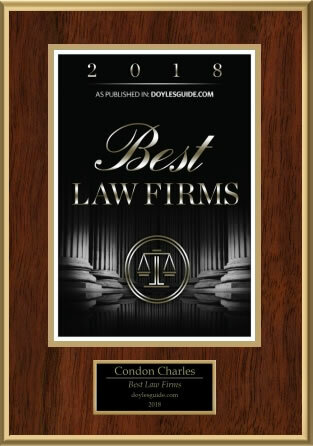 As Toowoomba’s favourite family and property law firm, Condon Charles understand the needs of locals, and have a long history of solving local problems. As a leading Toowoomba family law practitioner Brooke Pugh provides her clients with a determined but compassionate approach to family law, separation and divorce issues. ARE YOU Buying OR selling residential, commercial OR rural property?